Our office is a high end specialty office, dedicated to to the most complicated and advanced prosthodontic and implant procedures. We do offer the discerning patient a full range of services from simple cosmetic procedures such as tooth recontouring, bleaching, veneers, and bonding, to complete smile makeovers. Dr. Kaufman's forte is in co-ordination of complicated treatment plans, whether performed in our office entirely, or in a team with other dentists. Our excellent network of referring and "refer to" doctors allows us to provide ultimate care to our patients in other areas of dentistry, such as follow up and primary dental care, endodontics, periodontics, oral and maxillofacial surgery, dental pathology, orthodontics, pediatric dentistry, and radiology. Our "Patient Centered Approach" focuses solely on our patient's care and well being. As such, a referral to the proper health care professional for a second opinion, and/or a procedure is always available and followed, with thorough and completed communication. Straighten your teeth without bulky metal braces with thin trays which are worn over your teeth and are virtually unnoticeable. Porcelain Laminate Veneers. Composite Bonding, Whitening. The ability to always have Fixed, non-removable teeth throughout treatment. Due to Dr. Kaufman's expertise and Prosthodontics and Implant Surgery, you can have teeth placed and esthetics established in one visit. Video: Teeth Whitening at Dentist - LEARN THE FACTS! Teeth Whitening at Dentist - LEARN THE FACTS! ruth likes Dr. Zev Kaufman on Oct. 22, 2018, 10:12 a.m.
Lisa Nusbaum likes Dr. Zev Kaufman - Prosthodontist on Jan. 19, 2018, 12:13 p.m.
Dr. Kaufman is by far THE best prosthodontist I've ever seen, the guy works magic and does it efficiently! I am in my early 20's and had my front tooth knocked out which was devastating, especially at this age. With that being said for me to be writing this review I needed to be over the top impressed and that is exactly what Dr. Kaufman did. 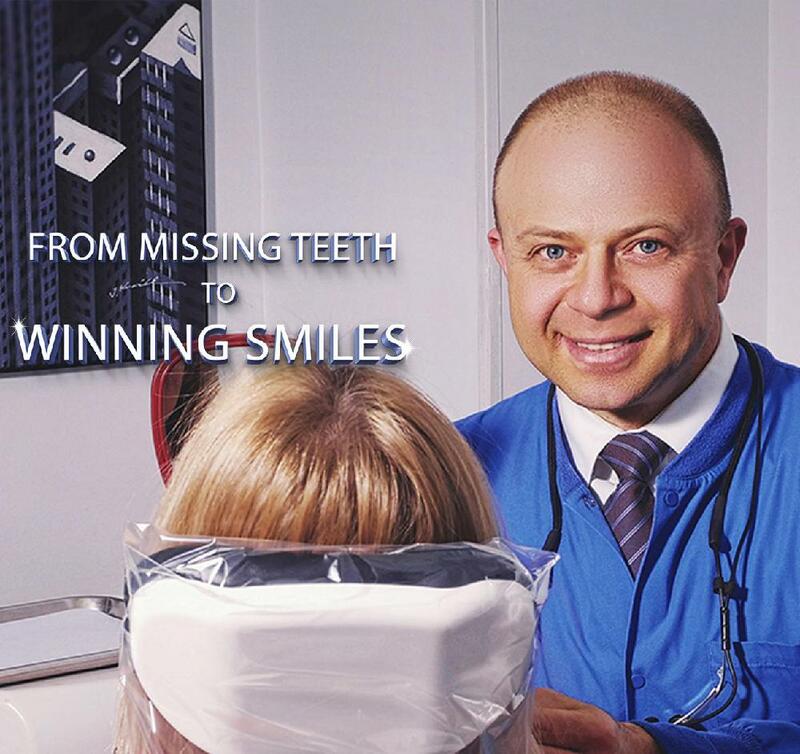 You honestly couldn't find a better prosthodontist or dentist if you tried. From his personality to his work, its all amazing and he has the accolades to prove it. I am so happy with my new front tooth and no one can even tell, and thats even after i say its a crown. Dr. Kaufman is a 10 out 10 across the boards!! I just completed my Invisalign treatment with Dr. Kaufman and I am fascinated with the results. I went every 6 weeks for my dental visits and it's always a pleasure. Office is very clean and the staff is so pleasant. Who knew, anyone would look forward to going to the dentist! I highly recommend Dr. Kaufman and his team. About Front Desk: Such a pleasure! Dr. Kaufman has been my family dentist for over 15 years. I've always known him to be compassionate, professional, caring and thorough. when I had an emergency, he was able to fit me in right away and take care of the problem. I have recommended him to friends and family and everyone is very happy with his services.